Here’s a picture of a tasty Apple iPhone 4. Of course, this is just a cake, but boy is it tasty looking. 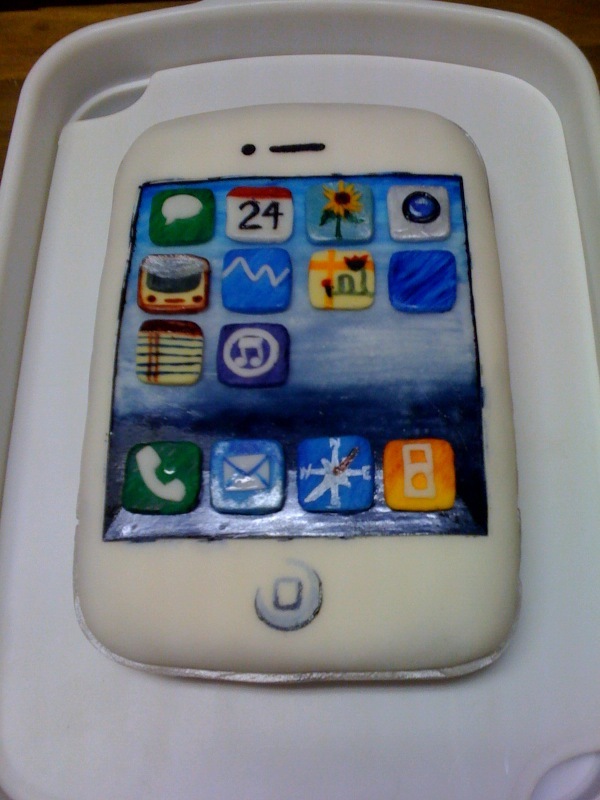 MacRumors reader NicoleCat created this cake so she could have her very own white iPhone 4. Of course, the difference is, ultimately, she’s going to eat this one. Probably not what Our Lord & Savior Apple CEO Steve Jobs had in mind, but at least she has an elusive white iPhone 4 – for now. RELATED: Today Is iPhone Announcement Day!